Craft projects for every fan! 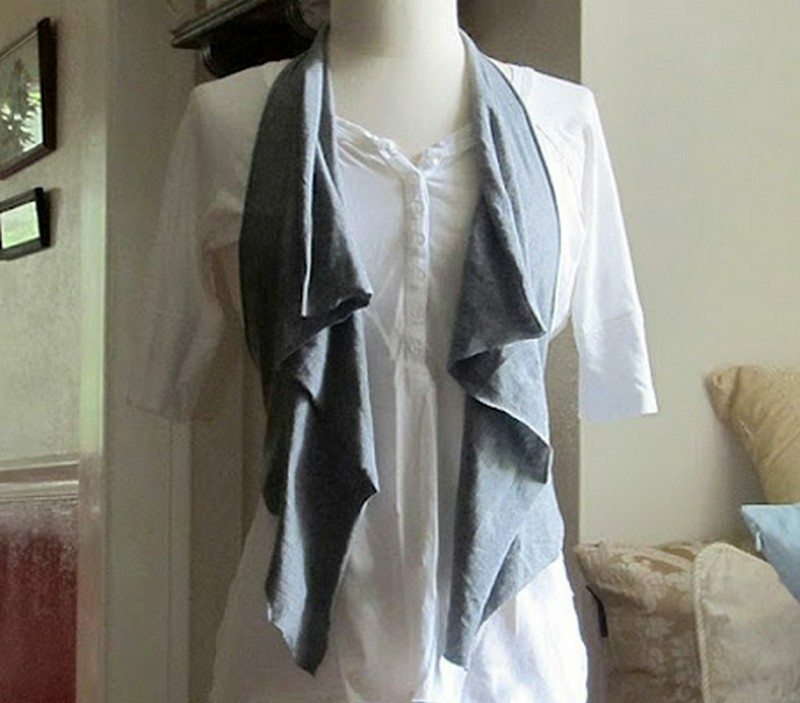 We didn’t think that old and worn out shirts could turn into beautiful totally different things! Most of us recycle shirts into rags. But if it still looks too good to be rags, what else can we do with them? Click on any image to start lightbox display. Use your Esc key to close the lightbox. Which one would you like to try first? Previous articleOutdoor Playhouses to Inspire a Child’s Imagination! Simple craft supplies storage ideas!